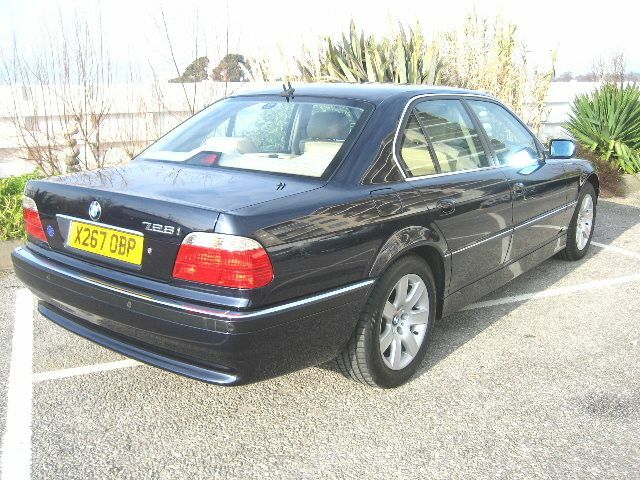 BMW 728i, Automatic, 2000-X Reg, Metallic Blue, 2 Owners. 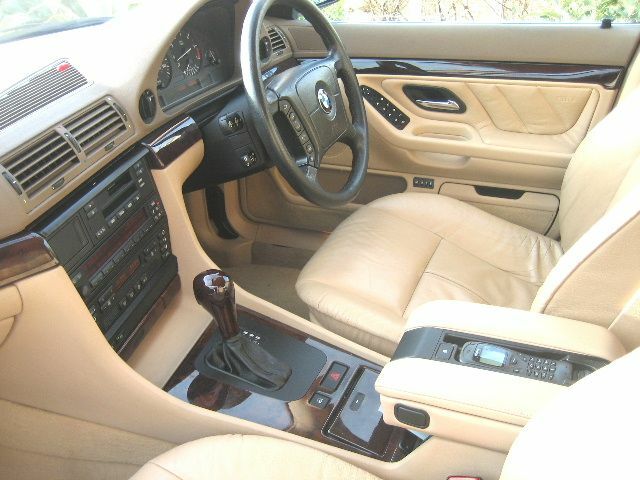 ABS, Adjustable steering column/wheel, Air conditioning, Alloy wheels, Anti theft system, CD Multichanger, Central locking, Computer, Cruise control, Driver airbag, Electric mirrors, Electric windows, Foglights, Electrically adjustable seats, Front armrest, Full service history, Head restraints, Headlight washers, Leather seats, Leather upholstery, Immobiliser, Locking wheel nuts, Multi function steering wheel, Park distance control, Passenger airbag, Power assisted steering, Rear armrest, Remote locking, Radio/Cassette, Telephone, Tinted glass, Traction control, Wood/wood effect trim. 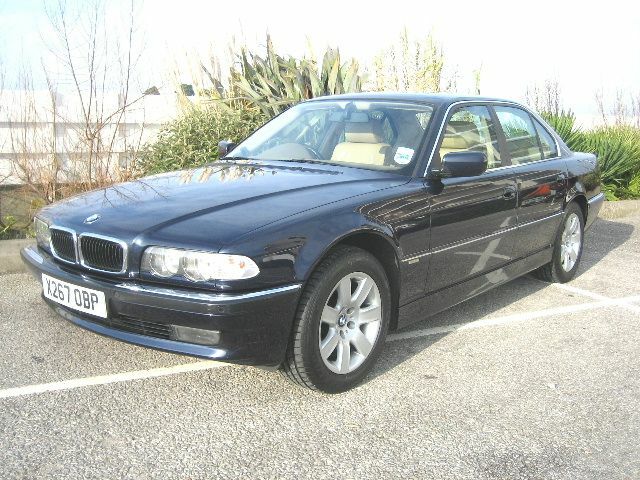 Origin B2 Radar detector and Driver safety GPS System,Superb throughout,MOT'd-Serviced,My own transport,Immaculate. 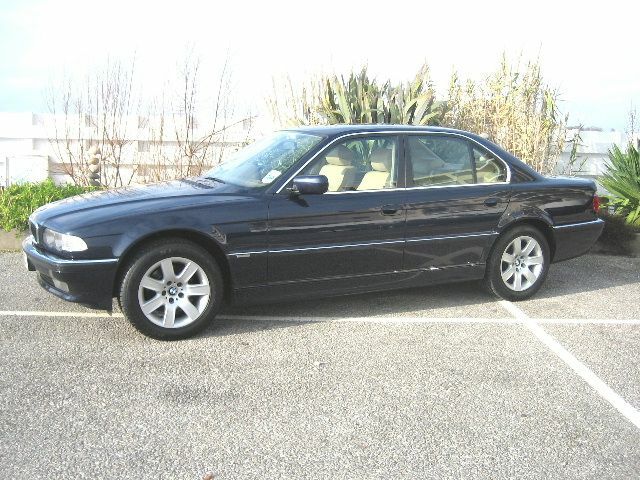 THIS CAR WAS IN EXCESS OF £40,000 NEW !